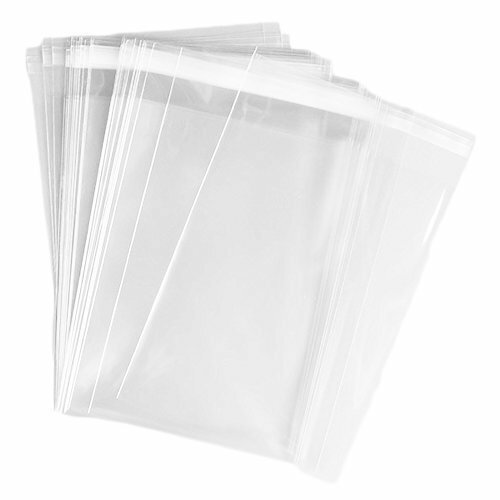 With sincerity and hard work of our professionals, we have carved a niche for ourselves in this domain by providing a premium quality gamut of Transparent PP Bags. We “Navrang Enterprise” have gained success in the market by manufacturing, wholesaling and trading a remarkable gamut of Polypropylene Bag, Polypropylene Roll, LD Bags and Polythene Bags. We are a well-known and reliable company that is incorporated in the year 2018 at Rajkot (Gujarat, India). Our offered products are manufactured in compliance with the pre-defined industry norms and tested to ensure their flawlessness. We are a Partnership firm that is managed under the supervision of “Mr. Ashvin Patel” (Partner), and have gained huge clientele.